Why is stress management training necessary? Well, most jobs will have some pressure; this is what challenges you and gives you the stimulation to achieve job satisfaction. This sort of pressure is healthy and helps you do a better job. If this pressure is excessive and you feel inadequate or unable to cope, then this is stress. 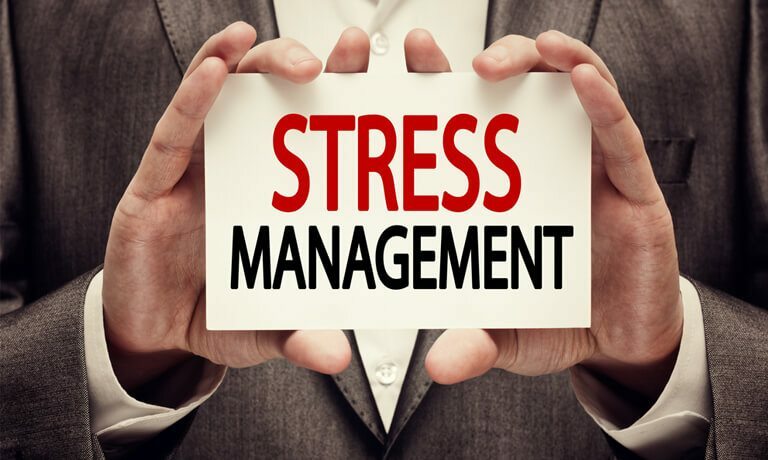 This online Stress Management diploma course is for managing stress, handling stress, reducing stress, in fact all work related stress issues. This course has helped thousands of people to enable them to recognise stress symptoms and causes and have given them stress management tips and techniques to enable them to identify the signs of stress and to beat and avoid it. This course has a proven track record in stress reduction and managing stress at work. We live in a period of enormous change. Whilst many of us see this as a time of confusion, anxiety and loss of control, others are thriving on the excitement, opportunity and challenge. The challenge we must all meet is a forecast doubling in pace of change over the next five years. Study365 recognise the need for training that gives real business benefits for both learners and their organisations. This course enables you to understand the processes which will make them more effective and increase their confidence and sense of achievement. Felt more in control of their daily activities. Increased confidence handling difficult behaviour in others. Able to manage colleagues and friends effectively. Enjoyed a more balanced lifestyle. Increased work effectiveness and productivity. Increased productivity through more effective communication. Successful candidates will be awarded certificate for “Certificate in Stress Management Training”. Fill out your details to find out more about Certificate in Stress Management Training.